This is a must read book from Mr. Mclaren/William Garner. 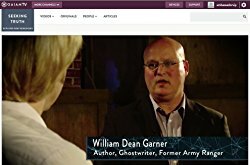 Mr. Garner is one of, if not THE, premier Jesuit/Vatican conspiracy researchers in the world today. His books are a must read for anyone wishing to know who really holds the power and who “they” are. Share with friends. This book is critical to your awakening as to who, how long and where power is truly based on our OneWorld enslavement by those who wish to “eradicate us off the face of the Earth”. For years William Garner wrote about the manipulation of Americans by a hidden power. When he discussed the details of these machinations, without actually naming the true masters behind them, people read the work with great interest, wanting to learn more on all levels. 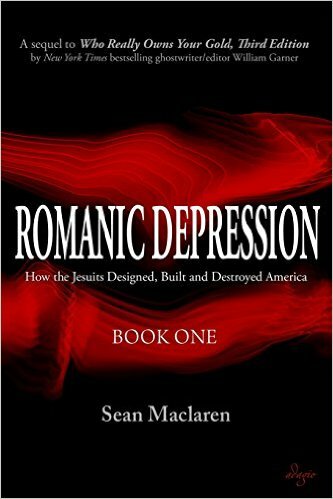 My latest book, Romanic Depression, details many of these manipulations. When he threw out a red herring and named the public face of this power, people still took interest and shared it with others. After all, this public face the American people could stomach, as they had been exposed to the House of Rothschild for hundreds of years. 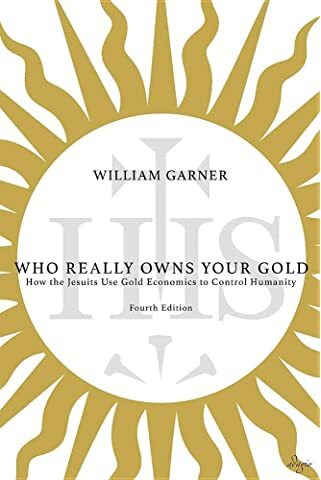 But as soon as he named the true human element behind the House of Rothschild and other public powers, readers and followers dropped off almost completely, some even resorting to berating Garner in public. Fact is, the world is not prepared to hear the truth, and the Jesuits know this. Even now, only a handful of you will read this without dismissing it outright, let alone share it with family and friends and colleagues. Historically, people like Garner and me didn’t live long. The various powers could not afford dissent among their subjects, and usually had the odd ones and their families murdered. Labeling as such gives the powers “legitimate” cause to shut down websites and blogs that may harm or disparage their public image, or reveal too much damaging information and history. I’ve written about this in a previous post, but I discuss briefly here because of this new label, “fake news,” that has surfaced in the past 18 months. “The News Literacy Project (NLP) is a nonpartisan national education nonprofit that works with educators and journalists to teach middle school and high school students how to sort fact from fiction in the digital age. NLP provides these students with the essential skills they need to become smart, active consumers of news and information and engaged, informed citizens. “News literacy teaches that all information is not created equal. It helps young people use the aspirational standards of quality journalism to determine what they should trust, share and act on. It also fosters an understanding of the importance of the First Amendment and a free press in a democracy, especially the watchdog role. “Through NLP’s original educational materials, which deliver news literacy instruction through classroom, after-school and innovative e-learning programs, students learn how to discern verified information from spin, opinion and propaganda — whether using search engines to find information about specific topics, browsing social media feeds, watching videos on YouTube or reading a news article or blog post. “Students are also encouraged to share and produce information that is accurate, fair and responsible and that empowers their voices. This is vital, because in an age of unparalleled access, in which unprecedented amounts and types of information can be shared with more people more easily than ever before, anyone can be a publisher — and everyone must be an editor. 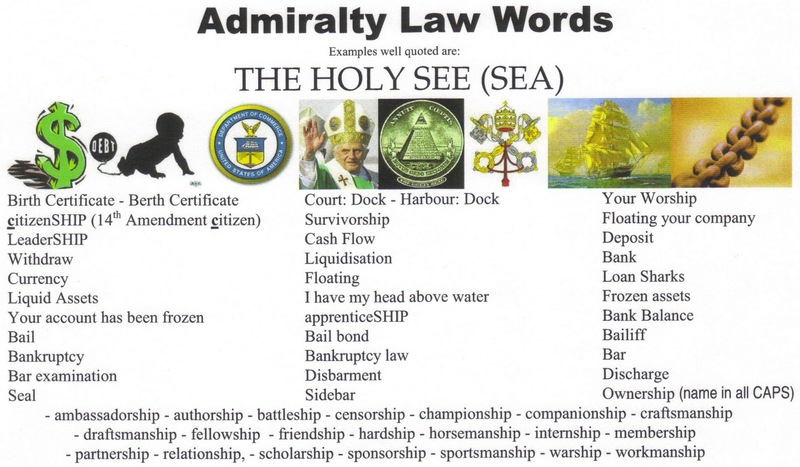 What is interesting is the acronym, NLP, also for neurolinguistic programming. It is designed to associate The News Literacy Project with the other NLP on many subconscious levels. The Jesuits use this practice in clever ways. In Africa, for example, the Jesuits use the power of the chicken, KFC, to attract prospective donors, volunteers and workers, not to mention children and their ignorant parents, to the other KFC, the Kingdom for Children, a so-called NGO that provides welfare relief and education for children. The association of one obscure acronym with a popular and trendy one is a powerful tool to attract unwitting followers. With The News Literacy Project, the Jesuits tell us what to read, how to read it, what to think about it, and then what and how to share with others after we’ve been told what to do. And they practice it on our young teens during critical years of intellectual and emotional growth. The Jesuits also did the same thing with Hitler Youth in the 1930s and ’40s. These young kids were taught to manipulate their parents and other family members, friends and schoolmates. Those who did not comply with Hitler Youth were handed over to the authorities. White Man Asks Forgiveness at Standing Rock; Powerful!